Players are fast. You have to be faster. 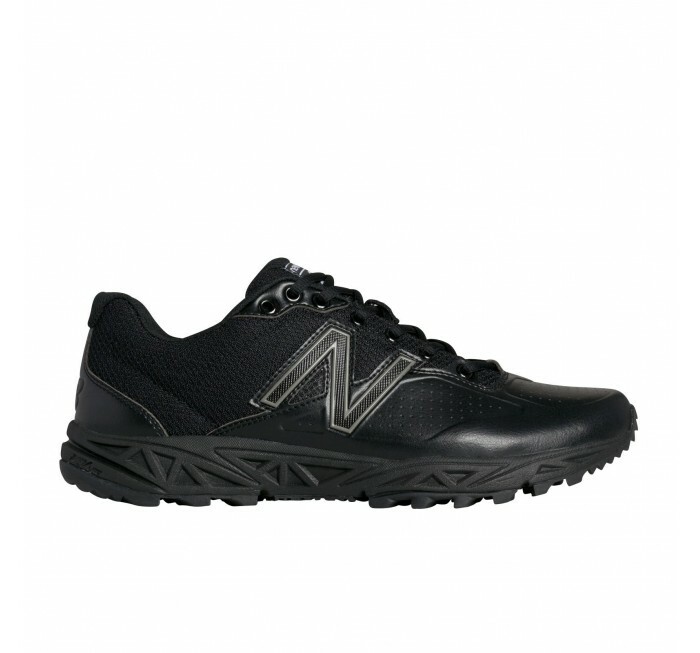 Cut across the field in New Balance's low-cut Umpire 950 (v2) Turf shoes, designed specifically for the needs of top notch umpires who care how they look and perform. 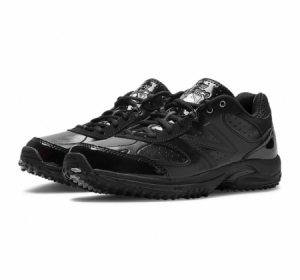 A shine-holding synthetic leather upper with patent toe sits atop the comfort of REVlite cushioning to make life on your feet as easy as that last out call on the runner caught stealing. 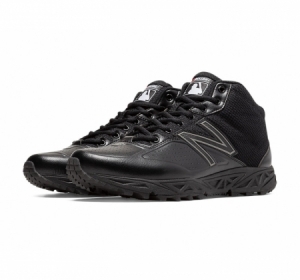 Life on the field just got better. 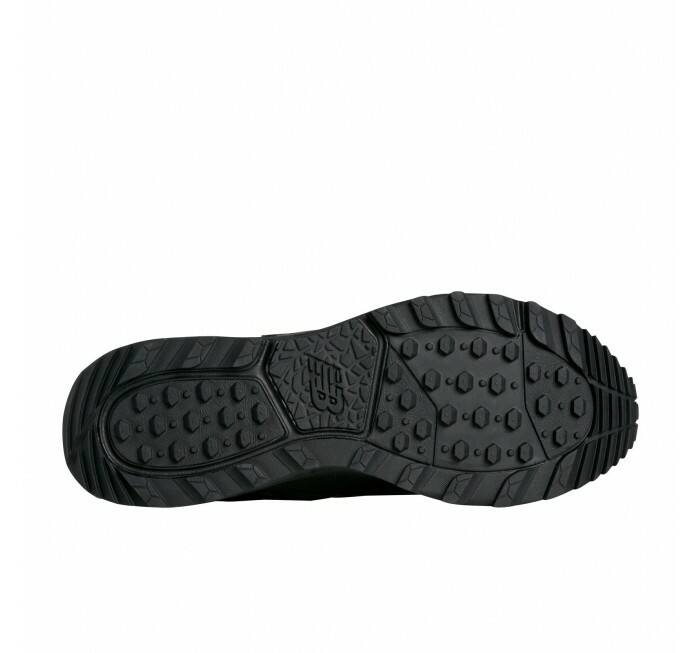 Technology An innovative foam compound providing the same responsiveness and durability of New Balance foams 30% heavier. 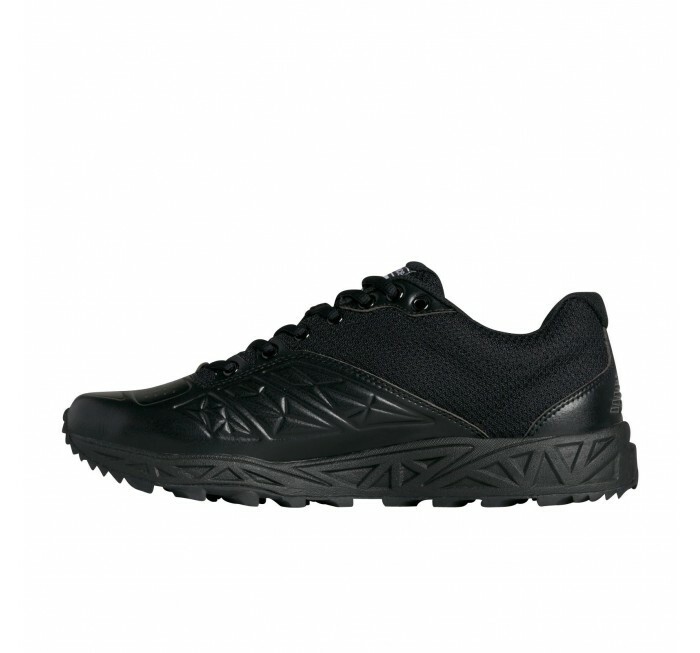 REVlite offers a lightweight ride without minimizing construction or sacrificing underfoot cushioning or stability.